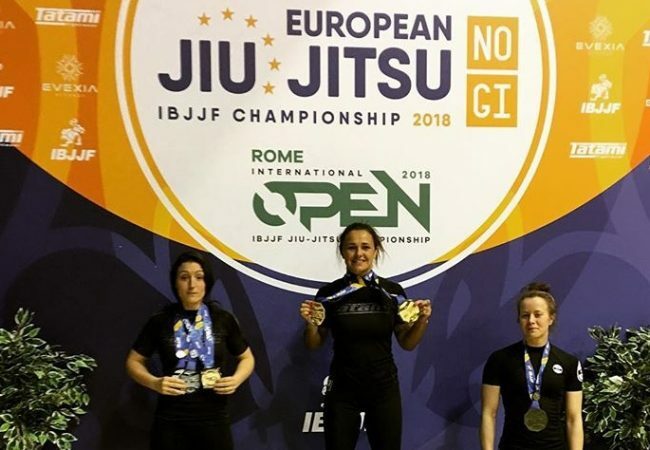 After an explosive start on Thursday, the 2019 Pan had its second enormous batch of fights this Friday, March 22, with lots of action from the masters’ age group from the blue belt up to the brown belt, as well as the women’s adult purple belt contests. This Saturday marks the start of the adult black belt action. Follow us on Instagram to stay up to date. 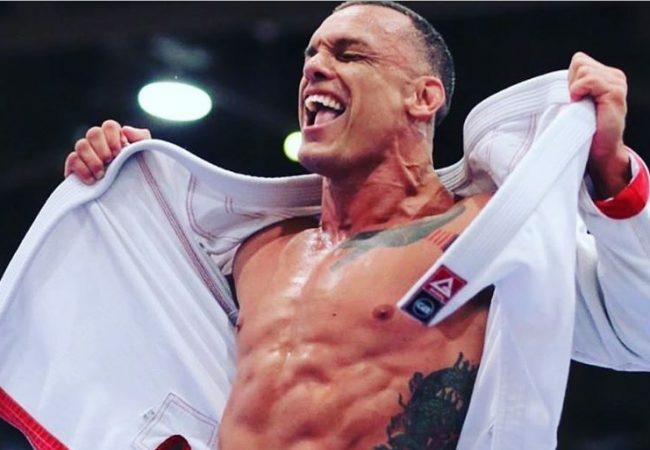 1 – Guilherme Mulamba Novais Kazadi – Romulo Melo Brazilian Jiu-Jitsu LLC. 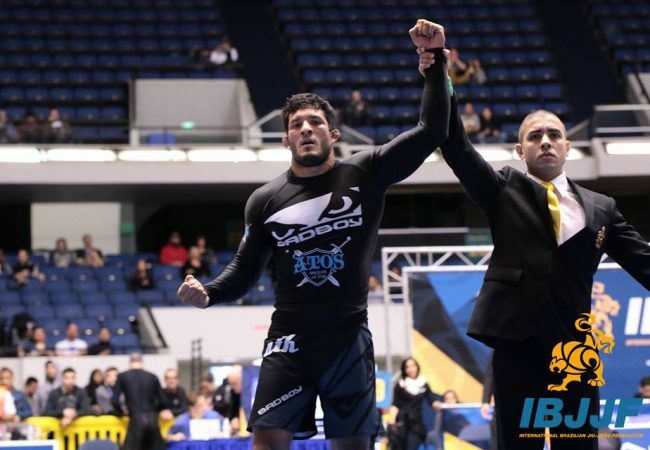 3 – Ricardo Tierno Devisati – Romulo Melo Brazilian Jiu-Jitsu LLC. 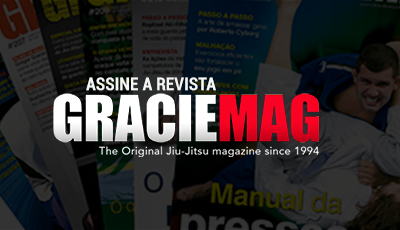 1 – Gary Allan Leonard Jr. – Romulo Melo Brazilian Jiu-Jitsu LLC.